The physicist doesn’t consider light as the designer. He sees it as a set of rays governed by geometric laws, or as electromagnetic waves traveling at the speed of light, or even as an ensemble of individual quantum photons, both particles and waves.In Light-Science-Design, we proposed to design students to get inspired by these scientific visions of light and transpose them into their world.Three types of projects have emerged; some with an educational purpose, some creating hybrid objects in between design and pedagogy, and some being kinds of setups witnessing the creative process of the designer himself. The Light Science Design project is a partnairship between the ENSCI-Les Ateliers and physicists from Université Paris Sud and CNRS. 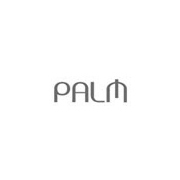 It was supported by the LABEX PALM, the Institut de Physique of the CNRS and Université Paris Sud. It also benefited from the support of the Chair « La Physique Autrement » led by Fondation Paris-Sud and sponsored by Air Liquide. 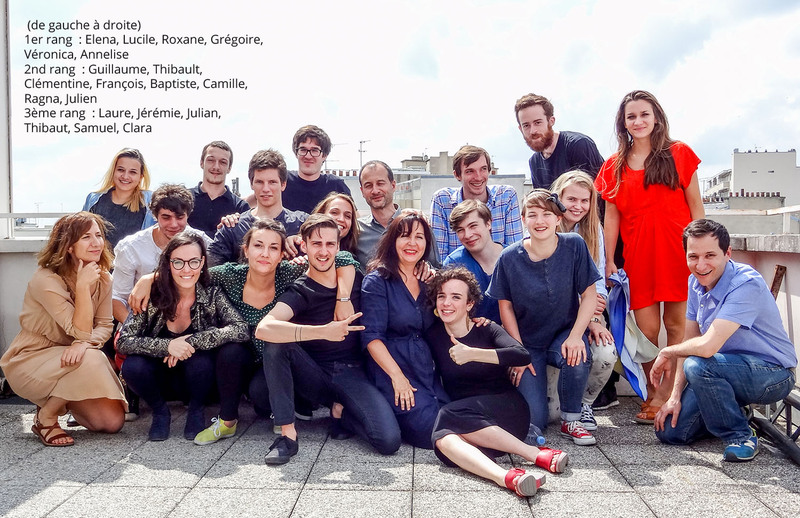 Guillaume Andre, Julian Auch, Samuel Barker, Camille Jego, Annelise Légaré, Thibaut Louvet, Baptiste Meyniel,Thibault Perrin, Roxane Philippon,Clara Rivière, Lucile Sauzet , Grégoire Schaller, Jérémie Strack-Gutton, Ragna Ragnarsdottir.